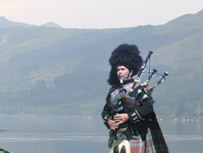 Brian Anderson is a professional solo piper. With almost 40 years experience, his music can be heard around the world. 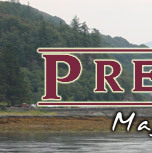 Brian is an experienced traveller with professional visits to America, Canada, Europe and Scandinavia, Africa, the Middle and Far East including Malaysia, Singapore, China and Japan. Born in the Kingdom of Fife in Scotland, the son of a miner, Brian boasts three science degrees. With academic training first as a Biochemist then in Molecular Pathology, he spent many years in cancer research before working with HIV. He has also studied music theory, bringing an academic approach to his playing not shared by many pipers. Brian was taught to play the pipes by masters of the art. 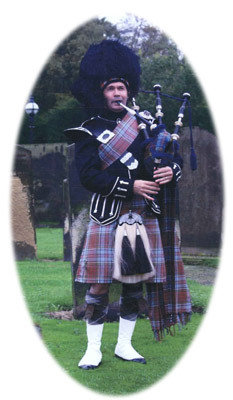 He has an impeccable piping pedigree that influences both the way he plays and teaches others. • Appropriately for a piper, the Anderson clan’s motto is “Stand sure”. Find out more about the mysterious Anderson clan and its unique tartan.